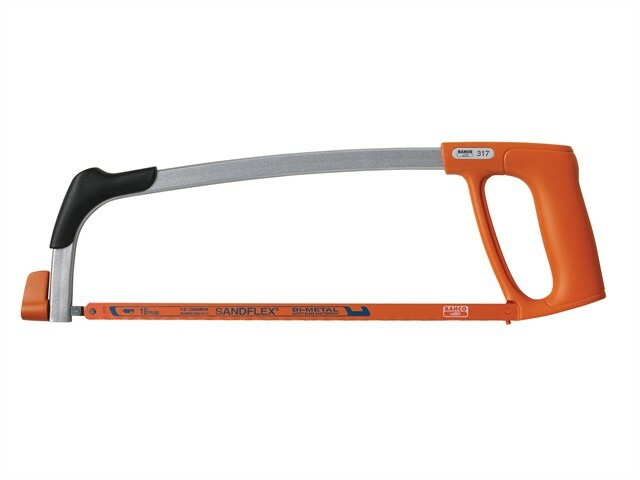 The Bahco 317 Hacksaw Frame is a comfortable frame which is suitable for all-round use. It has a slim design to improve access in confined spaces and to allow easier storage. The special grip at the front of the frame provides good support for the guiding hand to ensure superb performance.